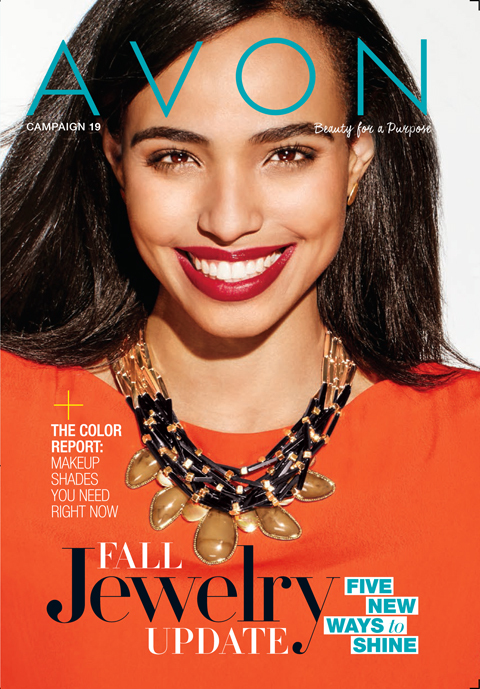 Buy any 2 Avon ANEW CLINICAL for $35! 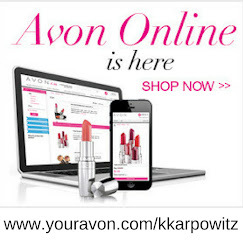 Saving you up to $45!! 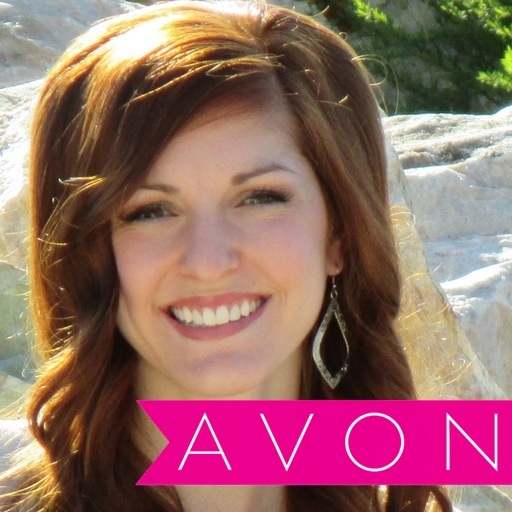 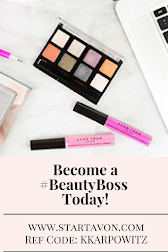 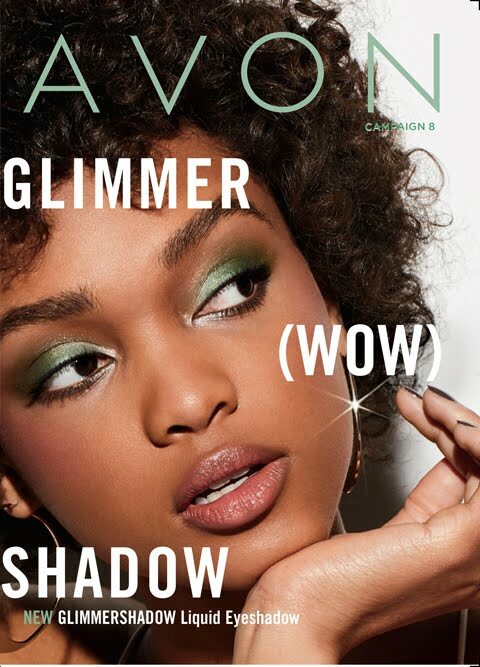 CLICK HERE to Shop Avon ANEW CLINICAL!